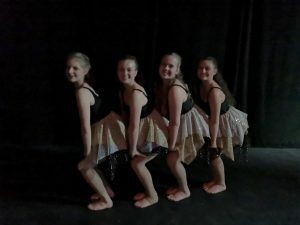 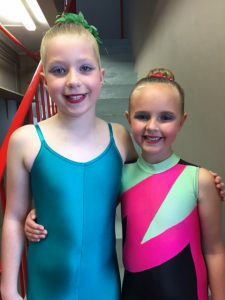 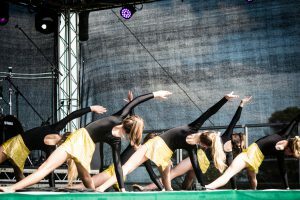 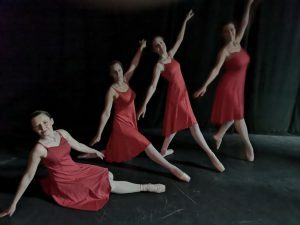 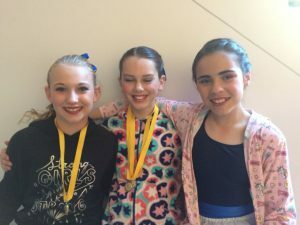 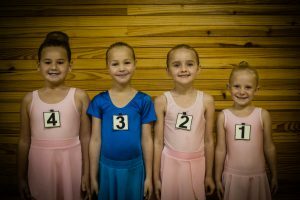 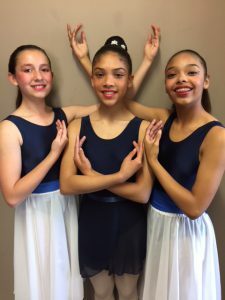 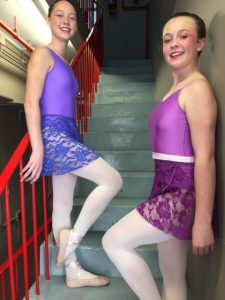 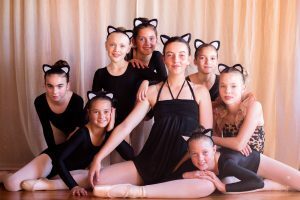 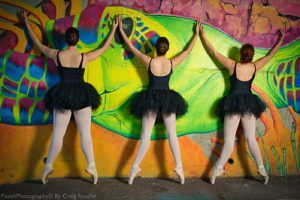 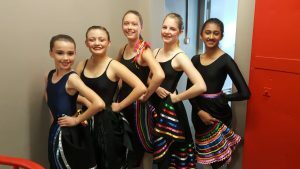 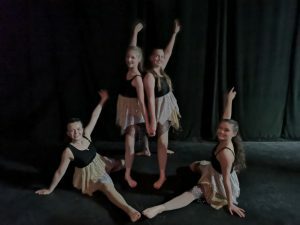 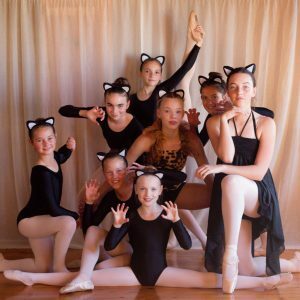 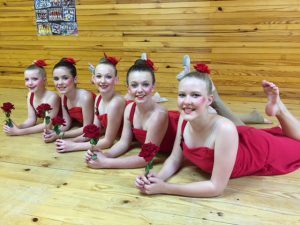 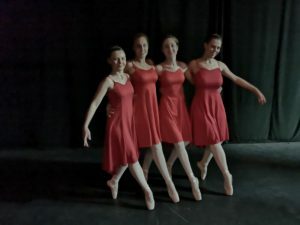 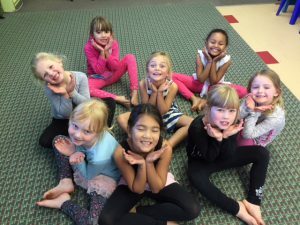 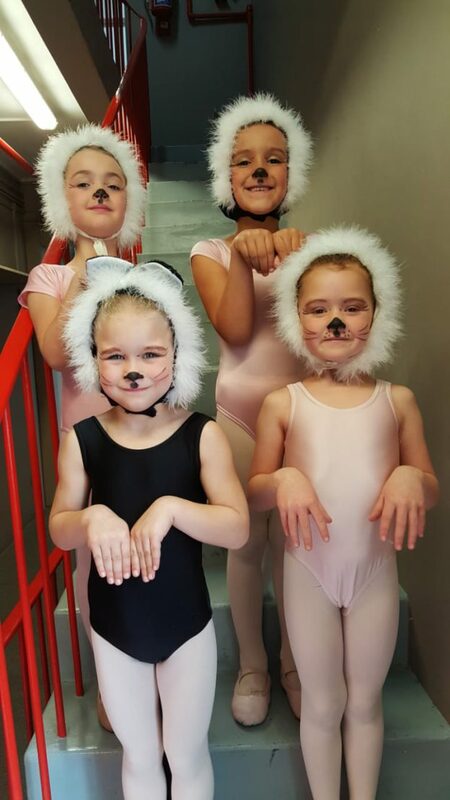 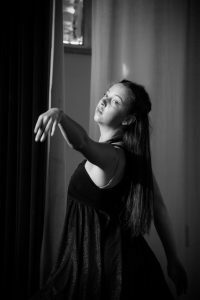 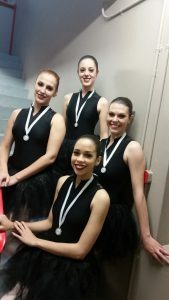 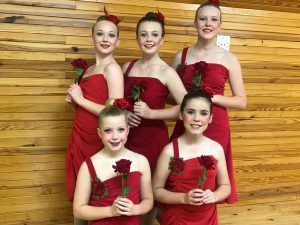 On the 16th of June 2018, some of our dancers took part in A Touch Of Dance. 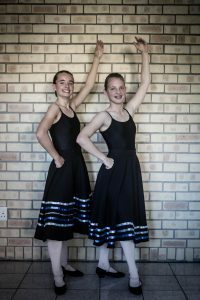 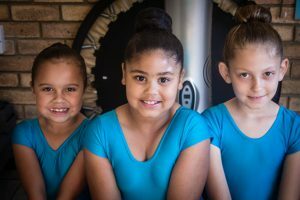 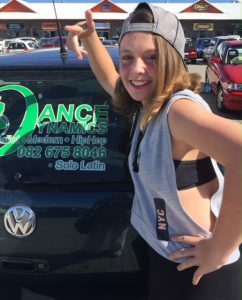 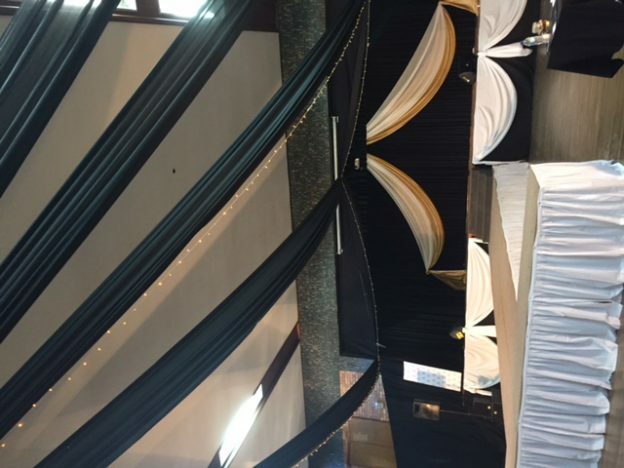 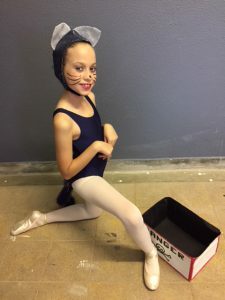 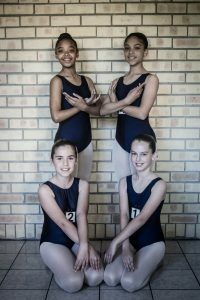 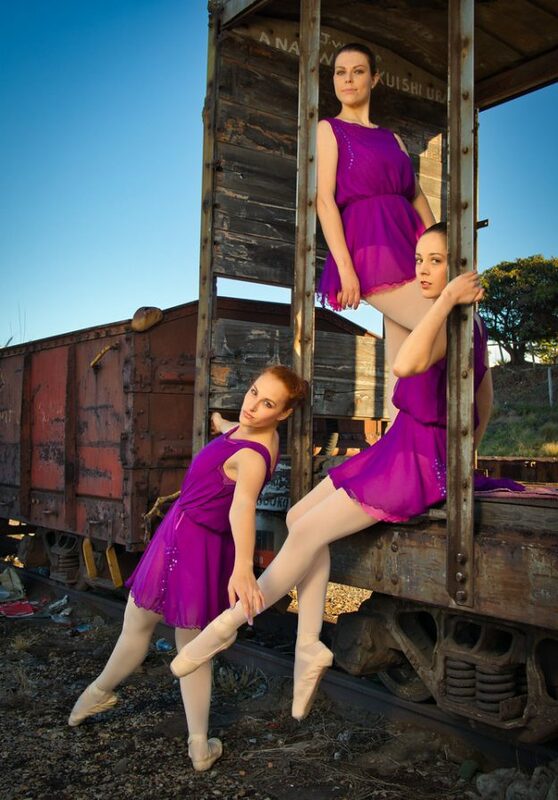 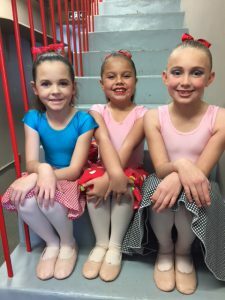 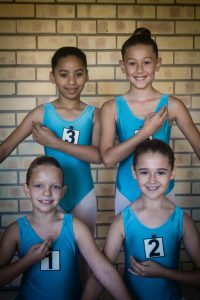 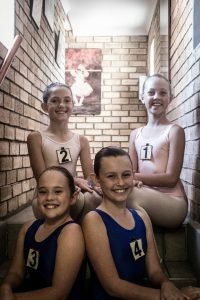 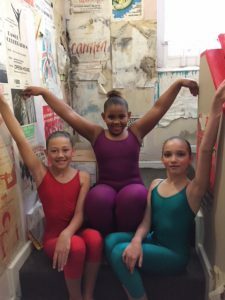 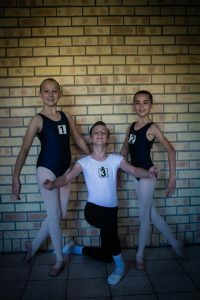 It was a concert put on by the various studio’s in Port Elizabeth to raise funds for the Friendly City Dance Festival which will be launching this year. 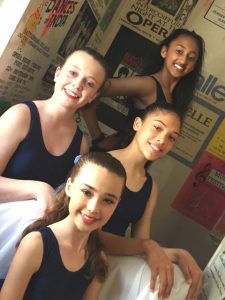 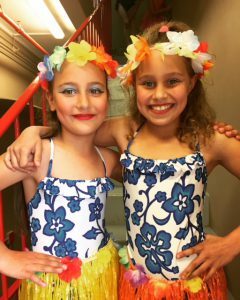 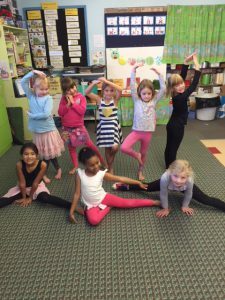 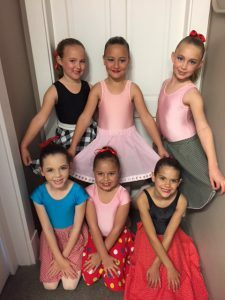 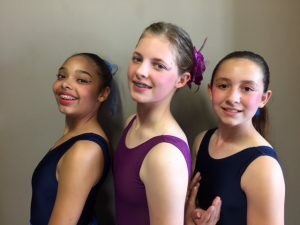 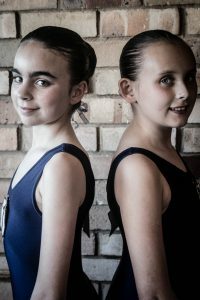 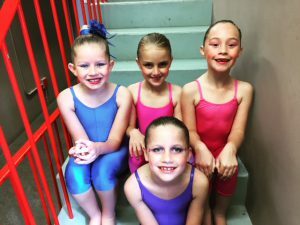 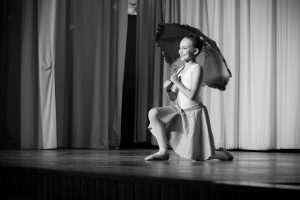 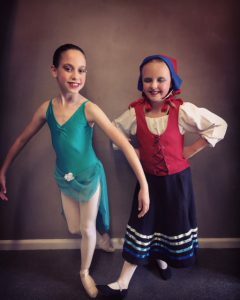 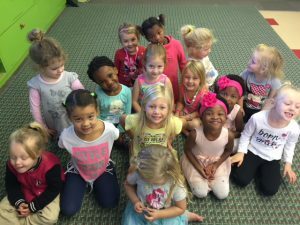 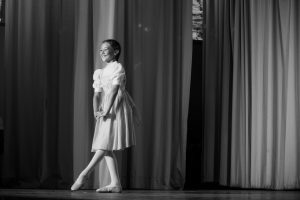 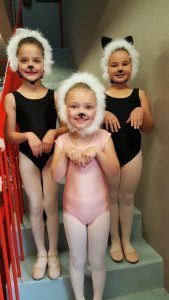 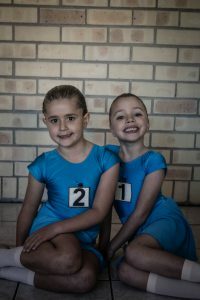 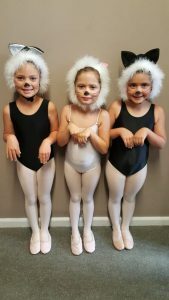 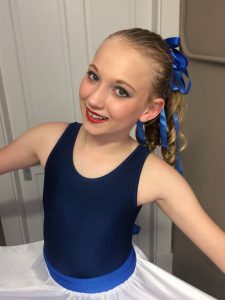 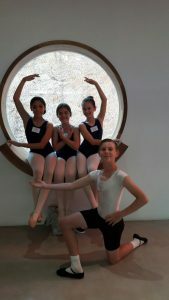 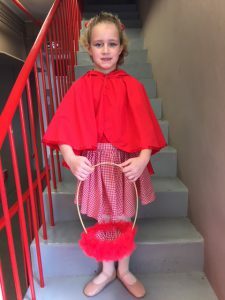 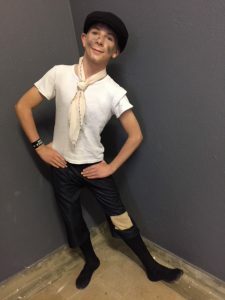 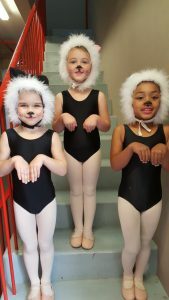 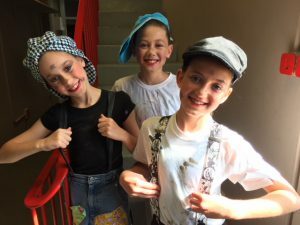 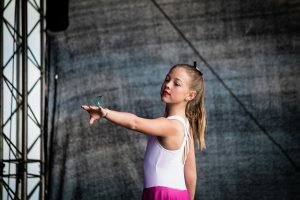 Our dancers enjoyed performing at both the afternoon and evening shows, and a great experience was had by all. 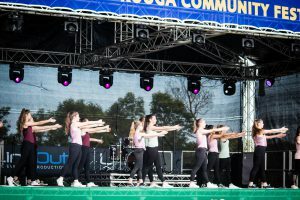 Thank you to all the dancers who took part. 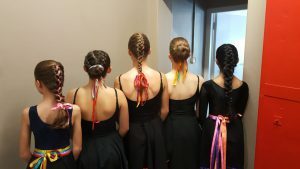 Your time and effort was much appreciated. 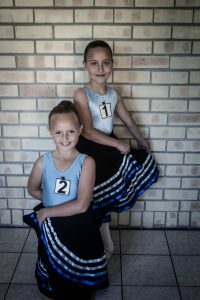 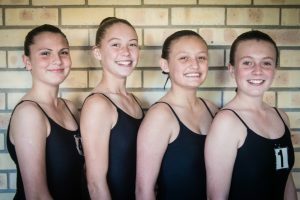 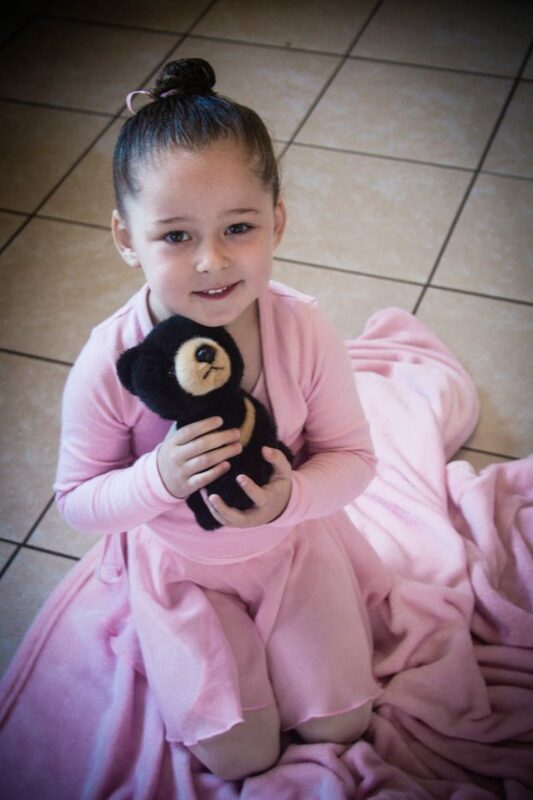 Thank you, parents, for all the transporting, and also to the girls in Bagheera who had to come out especially from Jeffreys Bay. 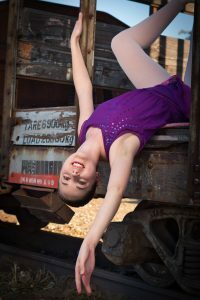 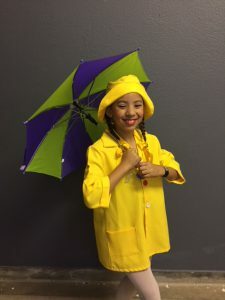 This entry was posted in Studio Photographs on May 27, 2018 by admin.